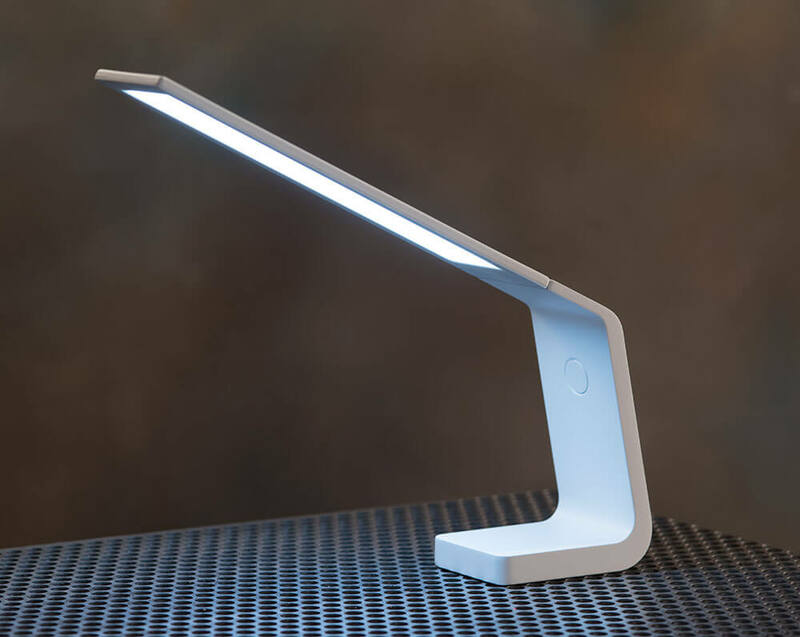 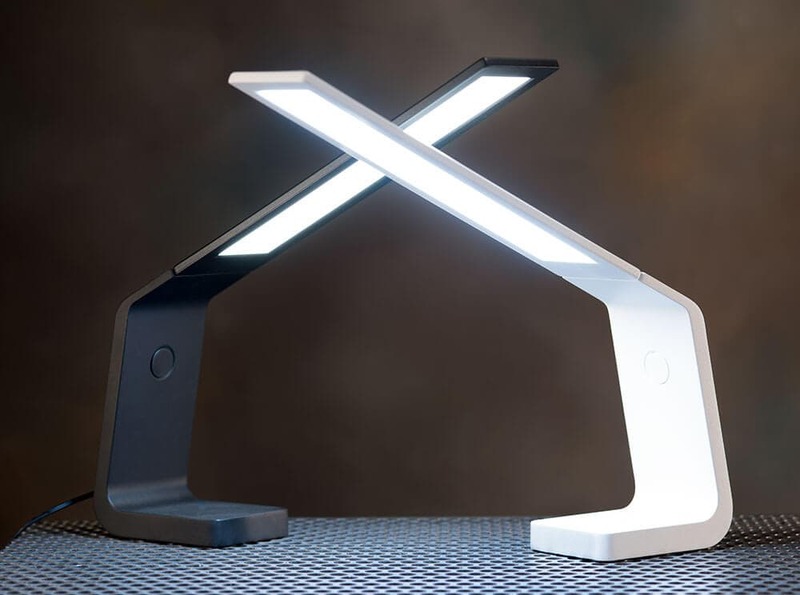 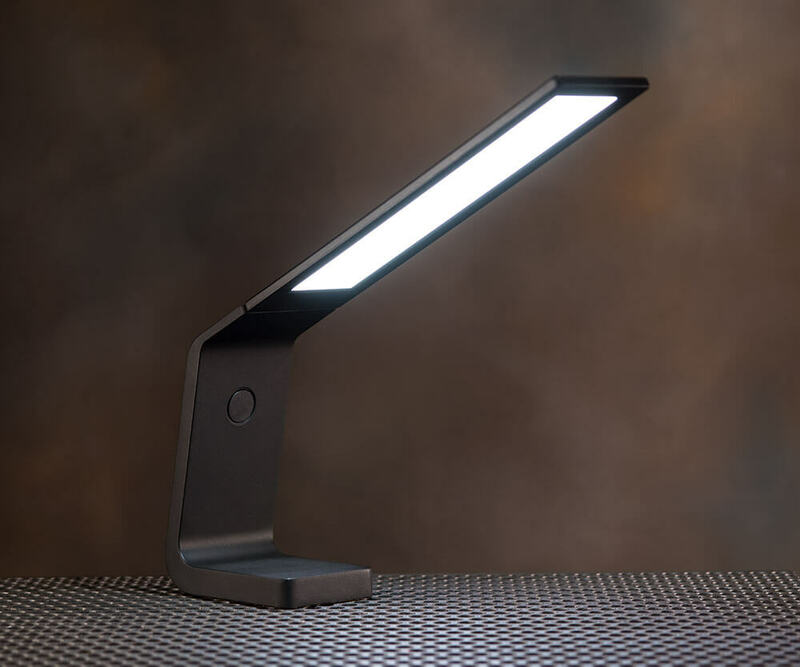 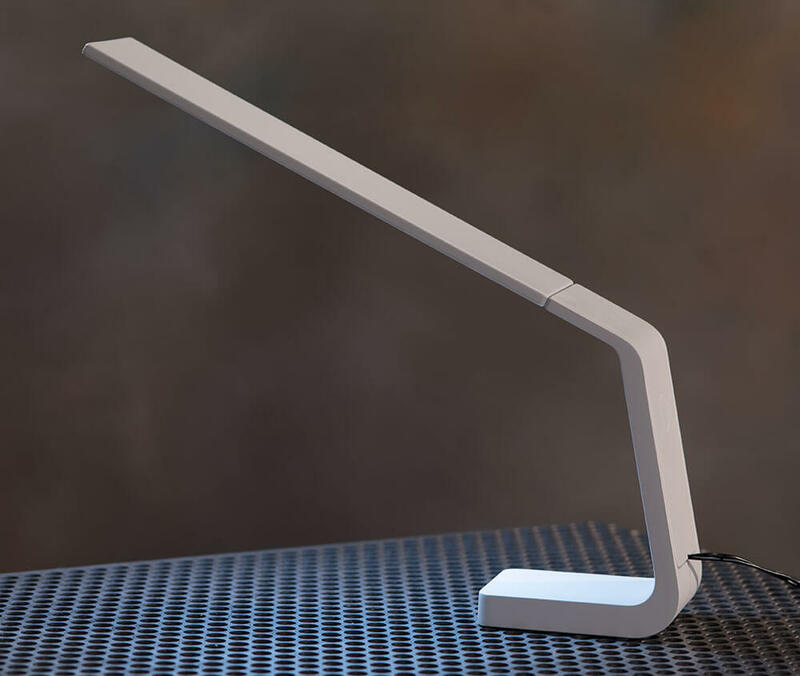 OLED Devices, LLC, headquartered in Rochester, NY introduces the Ascend OLED desk lamp. 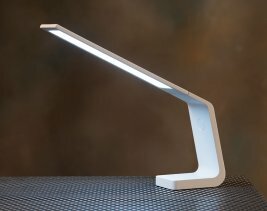 The Ascend lamp is inspired by cutting edge OLED lighting technology, but designed for simplicity of form and function with a touch sensor for three levels of dimming. 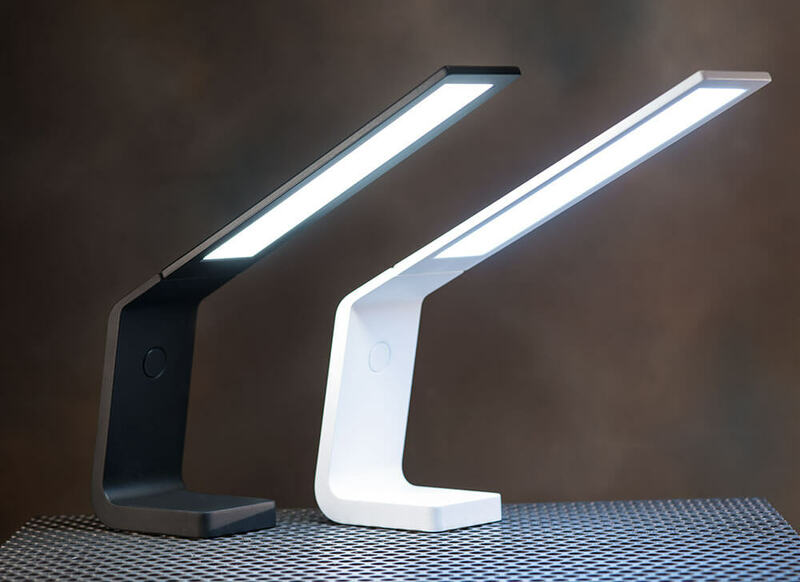 The design of Ascend allows the OLED panel to illuminate your work with its natural and uniform light. Additionally, this innovative lamp will not only feature OLEDWorks’ Brite 1 warm white OLED panel, but will be the first commercialized product to feature OLEDWorks’ Keuka module, which showcases OLED’s thinness while simultaneously incorporating an integrated driver which can dim to 25 percent.